On Saturday 23 March between 10am and 4pm we will be holding an open day at the bell tower. It’s a rare opportunity to explore the tower, see (and hear!) close up the bells in action and watch a demonstration of how it’s done. If you are interested, we always welcome new recruits keen to learn this fun ancient tradition. Signed copies of the book will be available and points of interest in the tower pointed out. My latest book is now published. As a bell-ringer myself, I have always been interested in the tradition, but my research on Cholsey’s bell tower, a typical English example, uncovered many surprises. Covering a full thousand years of history, it includes medieval magic, clashes between ringers and clergy, and ancient graffiti still visible today. Find out more. The interest shown by the BBC in my book The Lucky Queen turned into a short film for The One Show on the assassination attempt by John Francis in 1842, 175 years earlier. Filming took place in May when I was interviewed by Gyles Brandreth in three outside locations: a Victorian pub near to Francis' lodgings; the location of the attempt on Constitution Hill; and the Museum of London. The result will be broadcast tomorrow, 24 August, on BBC1 at 7 p.m. The recent series on Victoria on ITV may have favoured drama over historical accuracy, but the sequence where Edward Oxford fired on the Queen was not too bad. Readers of my book will have realised that Victoria didn't duck on the first shot, but on the second. On the screen Oxford never got to fire that second pistol. A second series is apparently planned for Autumn 2017, when no doubt we'll be treated to the attempt by John Francis, which should certainly be good for the drama. 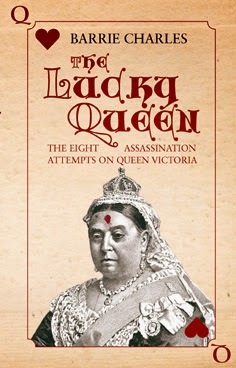 Meanwhile, the BBC has expressed interest in doing a short piece on the 'Lucky Queen' based on my book. Amberley Publishing have decided to reissue Kill the Queen! under a new title: The Lucky Queen. The new book will have the much reduced price of £9.99 and also a new internal layout, which will hopefully make the book more readable. Publication will be on 28 November 2014, in time for the Christmas market. 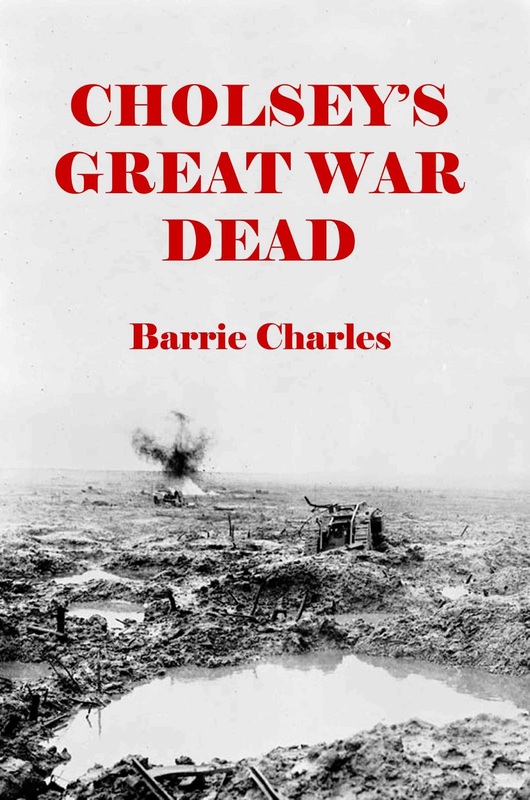 A second edition of Cholsey's Great War Dead is now available. It has been expanded to include 26 additional fallen with a connection to Cholsey who, for one reason or another, are not listed on the church war memorial. 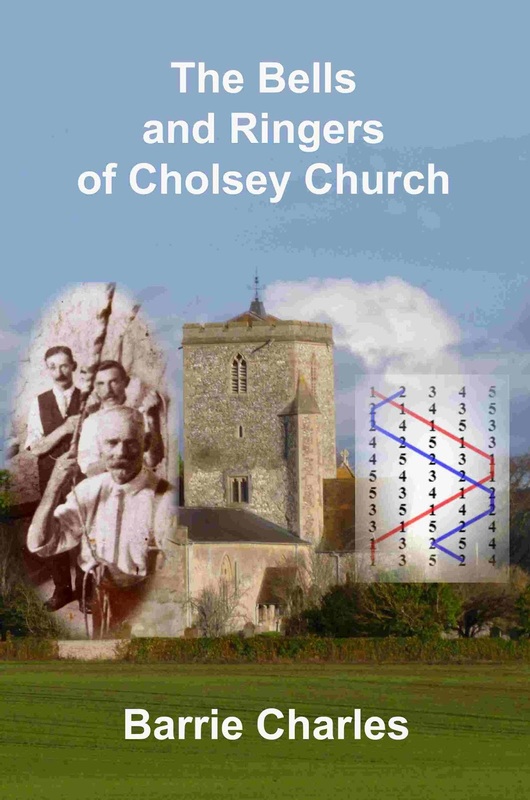 The new book provides the data for the remembrance ceremony which will occur on the 100 year anniversary of each man's death during 2014-18, part of Cholsey's centenary commemoration. The book can be purchased for £4.99, but only from lulu.com. This small book expands on the research done for Crime and Calamity in Cholsey to describe the life and death of 35 of the 41 fallen listed on Cholsey's Great War memorial. Crime and Calamity in Cholsey can now be ordered through most physical or online bookstores, such as Waterstones or Amazon. 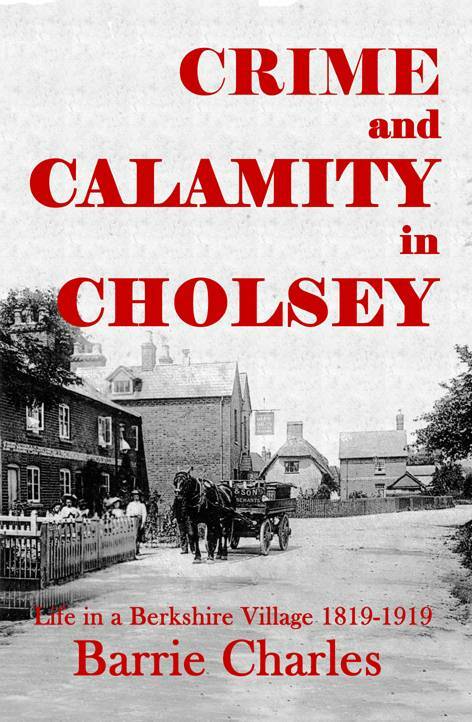 Crime and Calamity in Cholsey is now available as an e-book for the Kindle. It can be found on Amazon here. 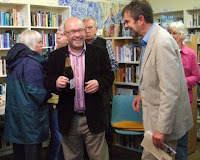 My latest book was published on 8/9 March 2013 in a launch event at Cholsey Community Library. The 250-page paperback is a local history of the village where I live, concentrating on some of the more scandalous and tragic events over one hundred years. It also provides a social history of the times, typical of any rural community in southern England. The book is currently available through local outlets in Cholsey and Wallingford: Cholsey Community Library, Clippers, the Four Teas Café and the Wallingford Bookshop. It can also be purchased from lulu.com. Within the next few weeks it should be orderable from any bookshop and available through other online retailers such as Amazon. e-book versions are also in preparation. My book is now available in North America and can be purchased through Amazon.com and other outlets. I was interviewed by Mimi Moore from TheRoyalFirm.com and her review of the book and a transcript of the interview can be found here. 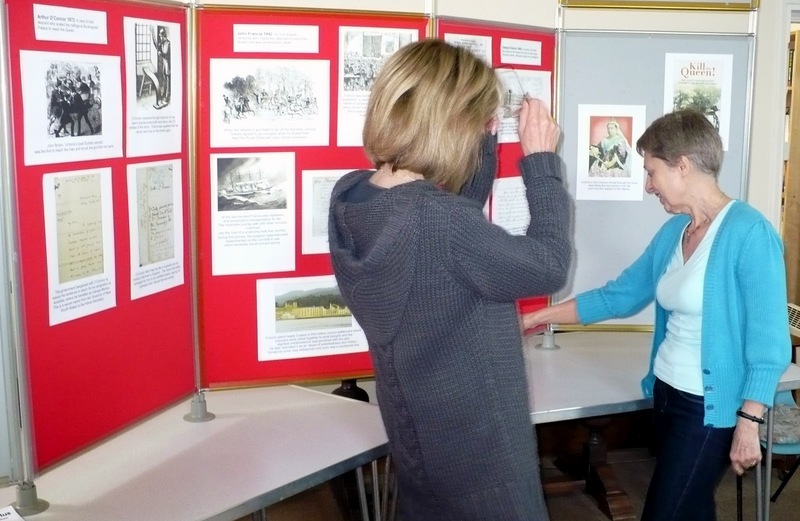 In collaboration with Cholsey Community Library, a book launch was held on 22/23 June in the village. On the Friday evening, a well-attended event for the Friends of the Library featured readings from the book, an interview conducted by Mark Gray and an exhibition. The following day the exhibition was open to the public. On 21 June I was interviewed about the book in the studio by Jo Thoenes as the main feature in her afternoon show. It was an interesting experience lasting about 40 minutes in total, with about 20 minutes of chatting interspersed by music and announcements. I have illustrated the talk with pictures from the book and the video can be watched below.